The ICANN-process for the introduction of New Top Level Domains is continuing. The Video-Domains are at the GoLive Period. We are an official registrar of the Video-Domains. We can register available Video-Domains fast and reliable. 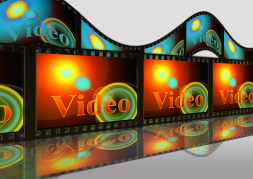 A Standard Video-Domain costs 60 US-Dollars per year and domain.